So today I wanted to do a quick post on my first attempt with one of my newest hair tools – Super Large Perm rods! I actually purchased two different perm rods sizes from Amazon (I will provide links to both the sets at the end of this post) but for this particular style I used the black Jumbo Perm Rods. 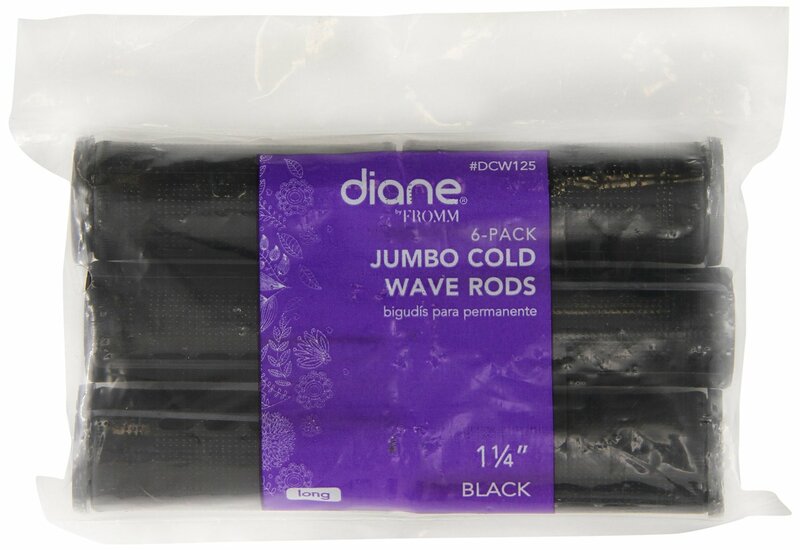 36 x Diane Cold Wave Head Band ( 1-1/4 inch diameters) – Each pack contained 6 perm rods so I got 6 packs. 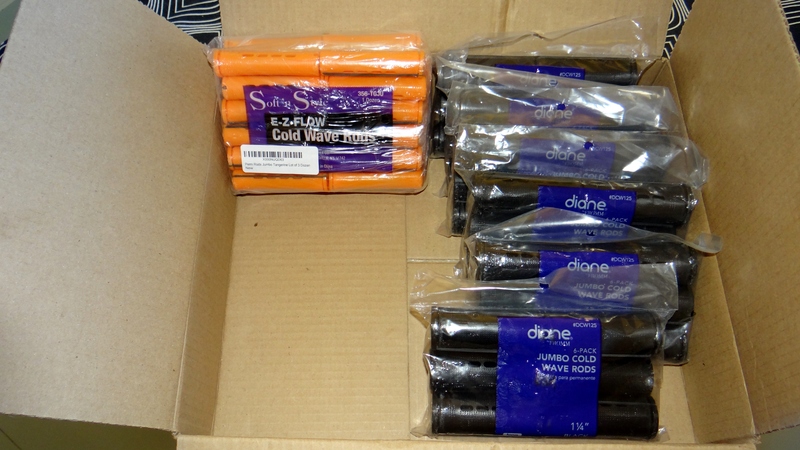 I will say that the rods arrived as promised actually even earlier than anticipated! Payment and delivery went smoothly and like I said the perm rods turned up as anticipated so I do recommend buying from these sellers (based on my own experience). Please note: I was not asked or paid to mention the rods, the buyer experience or the point of purchase and I bought the rods with my own money. I was working with super stretched hair (heat free) which started of as a twist out, then was stretched when I used a hair donought to make a bun and finally I had two flattwists. I used a little of my DIY Spray Leave-In Conditioner to very very lightly mist my hair (it was barely damp) just so my hair would take on the curl shape of the rods and I also use a tiny bit of gel right before twirling my hair around the rods.Using a hair net and satin scarf I let my hair set overnight (sleeping wasn’t as bad as I’d imagine it would be). The next morning using a little DIY Coffee Bean Infused Almond Oil on my fingers I took my hair down and separated the curls and that was it. I really do love the results! 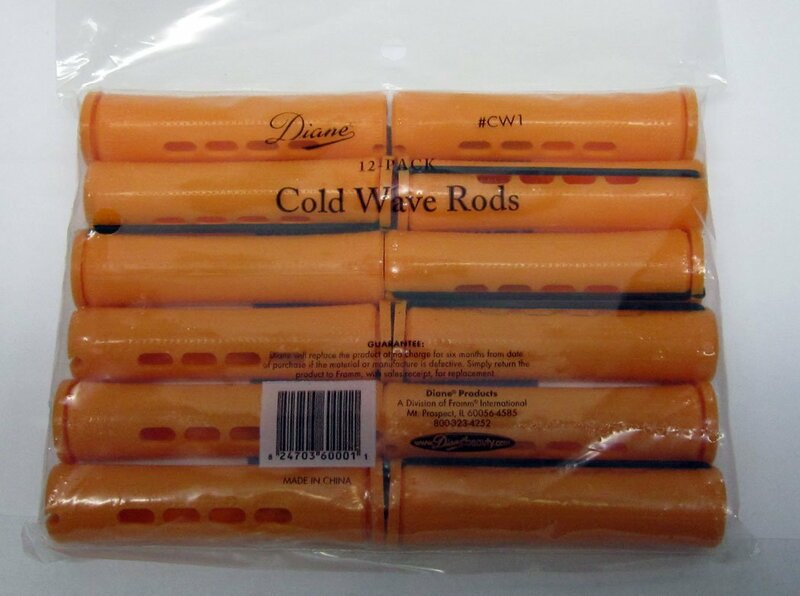 Have you tried Jumbo perm rods? Do you have a particular rolling method? I would love to hear from you! 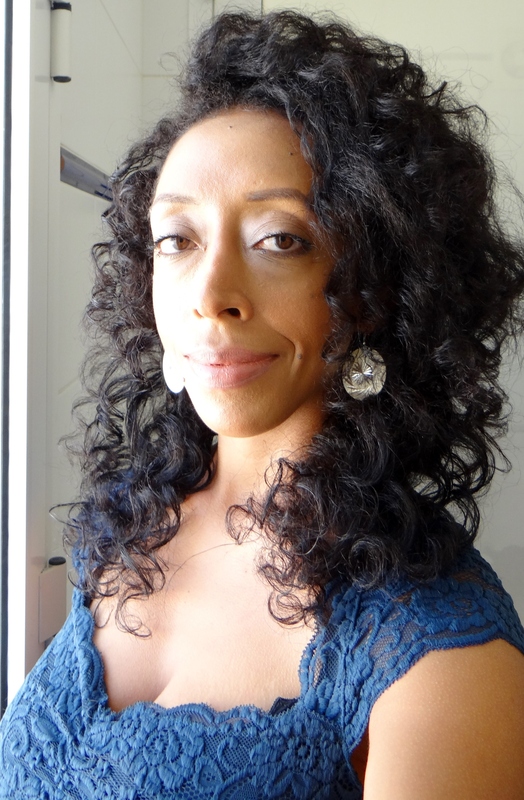 This entry was posted in Natural Hair, Natural Hair Styles. Perm Rod set on Natural Hair, Perm Rod Curls, Perm Rod Set, Perm Rods and tagged Curls, Jumbo Curls, Jumbo Loose Curls, Jumbo Perm Rod Curls, Loose Curls, natural hair, Natural Hair Curls, natural hair styles, Perm Rod Curls, Perm Rod Set, Perm Rod Set on Natural Hair, Perm Rods, Soft Curls on October 19, 2015 by Maicurls. 2 Words: Queen Marianne, I keep saying it, royalty!!!!!!!!!!!!!!!!!!!!!!!!!! You really should have your crown on next time please, at least for you subjects!!!!!!!!!!!! Hahahahah, am serious!!!! Hahahahaha, noopeeee, 100% sane, hehehehehe, but its trueeee!!! You dont believe and someday when you find out, you will be like, she was right!!!!!!!!!!!!! Hahahaha, anytime my dear and always!!! !